This charming story is based on an old Swedish Christmas tradition. 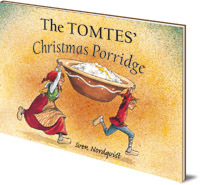 The Tomtes' Christmas Porridge is illustrated with great humour and is full of delightful detail. The tomtes fear they won't get their annual bowl of Christmas rice pudding, so they take matters into their own hands. Every Christmas Eve, the Master puts out rice pudding for the tomtes to say thank you for their help around the house throughout the year. But recently the Master has forgotten, and Mama tomte knows he'll forget again this year. The elves hatch a plot to steal a bowl of Christmas pudding, without being seen, so that Papa tomte doesn't get upset. This charming story is based on an old Swedish Christmas tradition. 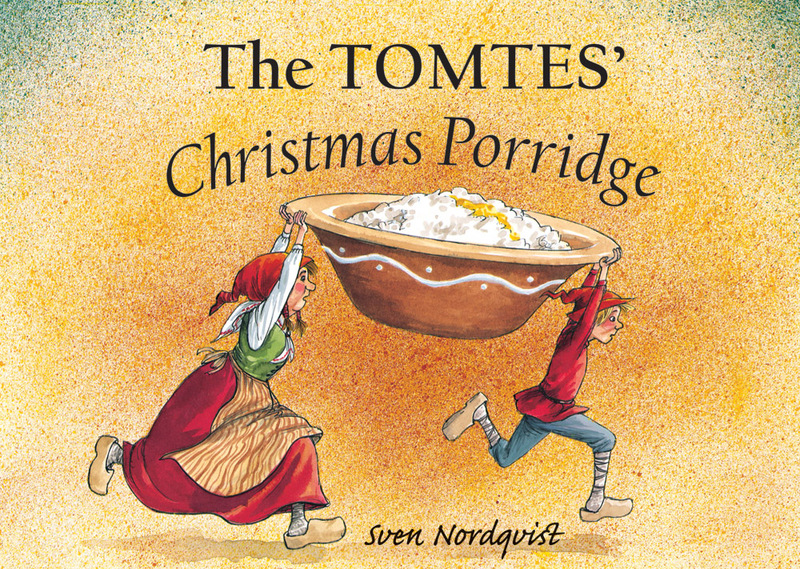 It is illustrated with great humour and is full of delightful detail, as the tomte family scurry around their Master's house one busy Christmas Eve. Sven Nordqvist is one of Sweden's most popular writers and illustrators. He has won the Swedish Literature Award, The German Youth Literature Prize and the Elsa Beskow Medal. He is particularly well known for his Findus and Pettson stories about a farmer and his talented cat.